New this year is Golden&apos;s Shop Small Welcome Station, located ion front of the Golden Visitors Center. Pick up a Shop Small tote bag filled with local merchant coupons, sip a hot drink, and head out to shop and dine in Golden. Shop Small Welcome Station open Nov. 26th 10 - 4 pm. Be sure to snap a photo and tag both @visitgoldenco and the business you&apos;re supporting with #shopsmall for the chance to win a $100 shopping spree! 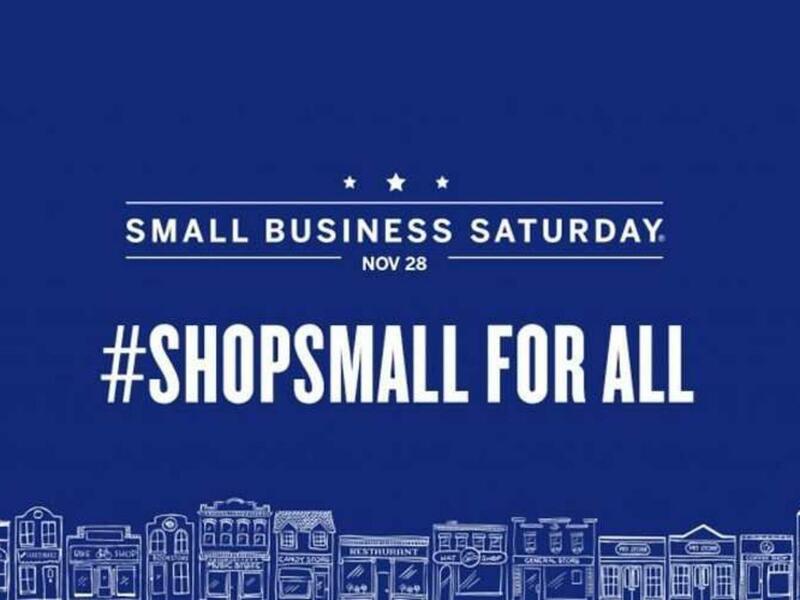 Nov. 26th all day during local businesses&apos; hours.